Our educational system is going through serious changes as a result of the unique challenges we find ourselves facing in the present day. The traditions of practice- oriented education, independent learning, and character building have become weaker in recent years. Nevertheless, national and international pedagogical experience clearly tells us that the future belongs to those who are most creative, and we remain firmly convinced that the more a child feels and realizes his own way, the faster he or she acquires all of the skills they need to be socially sophisticated, and to adopt per- sonal responsibility. The outlook is promising. Initially, the format and standards of preschool education have been designed to allow us to connect preschool and later school curriculums in a manner that will allow us to discover a child’s aptitude at a very young age. Another development is an increased focus on applied disciplines at schools and universities. The vast majority of practical skills are taught and developed in colleges. To succeed you have to react quickly to new skills and situations, and remain forever flexible. 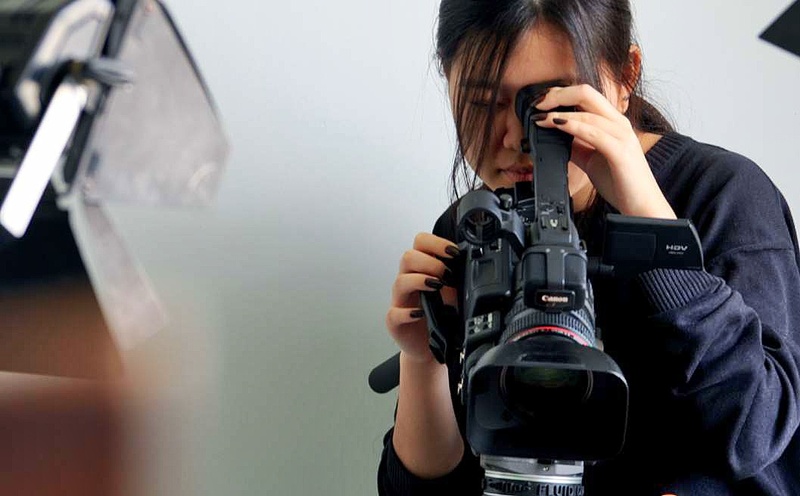 Profession-oriented classes at school are informed and guided by college experiences. Young specialists are coming back to college for further hands-on experience. These advancements bring up an exciting question about the best way to inte grate new and complex approaches to education – from kindergarten to the applied baccalaureate. Three basic principles guide our approach to formulating educational programmes: diversity and variety, individualized plans determined by a student’s personal progress and trajectory, and free, open integration into the constantly developing world of information and communication. Educational research suggests that, whether a person is more naturally a “thinker”- someone who is more thought- ful and deliberate before taking action-or a “maker”-someone who eagerly gets in- volved actively in whatever task is put in front of him – he is a project. Our aim is to identify him as soon as possible and make him happy and successful. In order to meet the demands of today’s students we require unique and highly energetic educational facilities. We are faced with the exciting task of contributing to the formation of a vital part of the current Rus- sian educational landscape. This could open doors to great opportunities and could lead to surprising-and very exciting-results. This organization is being formed and developed at this very moment. First Mos- cow Educational Complex proudly unites colleges, schools and kindergartens, and we hope the ideas, structures, principles and methods in this booklet will inform and inspire you to say along with us: «The future starts here»! 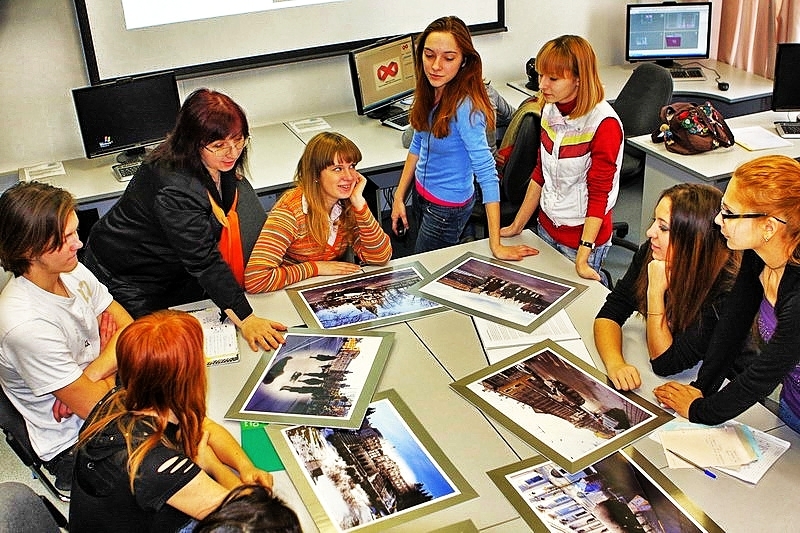 First Moscow Educational Complex is a new model of educational entity. It provides cultural and professional socialization of children and youth. This model includes different educational levels — preschool, school, professional and staff development. Open, variative, easy to access and multilevel educational environment — unique way to successful socialization. The environment is based on project technologies and different forms of educational integration and management. WHAT DOES THE ENVIRONMENT PROVIDE? Early age aptitude discovery. High motivation to study. An opportu- nity to build individual educational trajectory through three educational levels. All round and balanced development, positive cultural and pro- fessional socialization. New quality level of professional training. 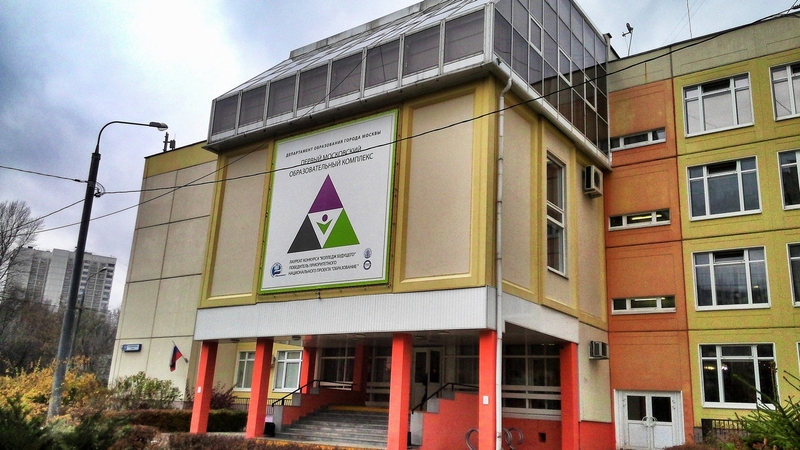 • Kindergartens №1989, №594, №1849 and Child Educational Centre №758. It creates accessible, various environment where everybody – from preschool children to adults — have a chance to have the individual academic plan and get the very education they want. Each department has traditions and unique atmosphere. 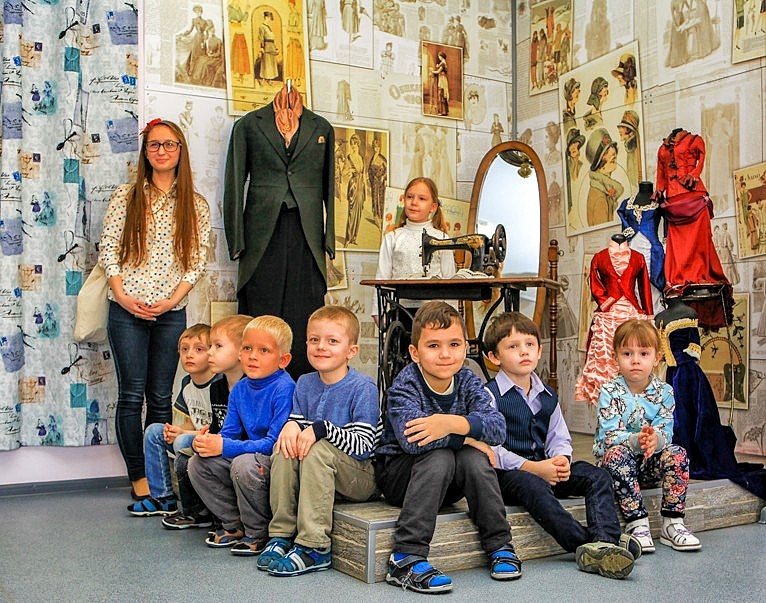 The goal of The First Moscow Educational Complex is to keep all the best traditions, providing cultural, professional and social socialization of children, teenagers and young people. We have started project groups which include participants from all subdivisions of our Complex. International Baccalaureate Career-related Programme — the project opens the way to international inter- national space for high school students. IB certificate provides an opportunity to enter universities all over the world. Applied baccalaureate — experimental program, that was worked out by the project group in cooperation with lead universities. Aim is to finish individual education plan successfully. New Technologies School — Moscow project of wide information and networking technologies application. Remote learning is provided for school students. Multimedia center — single platform, which includes: internet-TV, printed and internet periodicals, educational portal «Master-class», social webs, cloud ser- vices, online educational resources. Wide access to different media resources is provided. Professional contests — «Moscow debut» - for young designers, «Golden rail» and «Hermes» for young advertising specialists, «Curving» - for cooks. Master-class — interactive seminars and master-classes project, which are held in schools and colleges of the Complex by leading industry specialists. Aim is to in- volve students into the world of technologies and to form professional motivation. Cluster unites different age groups pupils, teachers, students and employers in one project department. Cluster is a way to the world of real practical experience and a guaranty of successful employment. Cluster of Design: Fashion Design, Garments making and technology of creating clothes, environmental design, crafts and handicrafts. Cluster of the applied aesthetics: applied aesthetics, hairdressing art, styling and visage art. 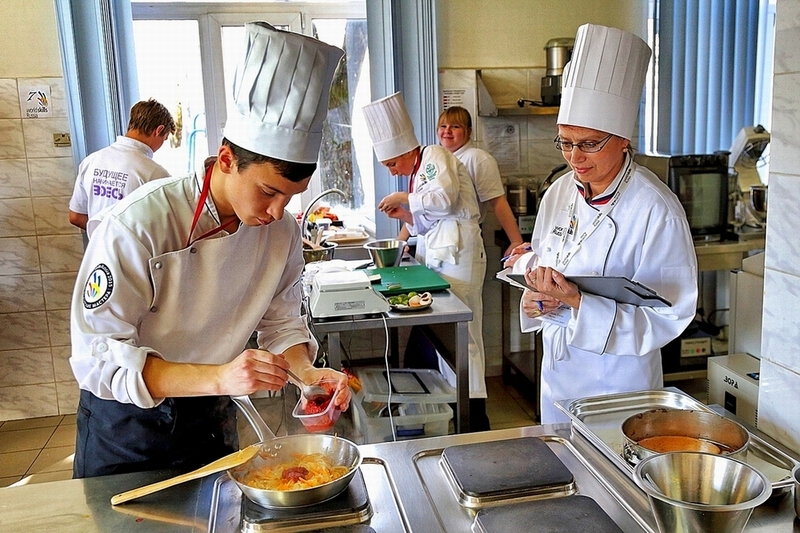 Cluster of the restaurant business: allows developing the chain: “from a pastry chef to a master of industrial training” (the specialty “Technology of Catering Products”). Cluster of the hospitality industry: hotel service, hairdressing art, catering and tourism. Cluster of high-tech multimedia: information systems (on branches), computing systems and complexes, audio and visual devices, possessing of digital data. Cluster of economic specialties: operating in logistics, economics and accounting, land and property relations, Commodity Research and Expertise. The Center for Applied Qualifications is one of the first professional competency centers in Moscow which was established in our educational institution. Labor market and internal audits of the 1st Educational Complex are running here. Besides, vocational guidance and training of students and retraining of specialists are carried out as well. Educational agency: a special unit to develop individual educational route. Students’ needs and families’ requests are taken into account. Professional Skills Center of Competences WSR (World Skills International Russia): recruitment of experts and trainers, formation of Skills expert community, development of competitive materials. Specialized Center IT CISKO: training and certification of IT skills (competences) in accordance with the international standards. Educational Consulting Center: Labor Market Research, prediction of new professions demand, share experience of forming and operating of the Educational Complex, staff counseling. Technological training Center: Laboratory of Ecology of the urban environment, design - office (environmental design lab), 3D studio (three-dimensional design and prototyping lab), shooting Pavilion (photo and video studio), media studio (audio-visual technologies lab), nano-technologies lab, IT Lab, Vocational educa- tion lab etc. 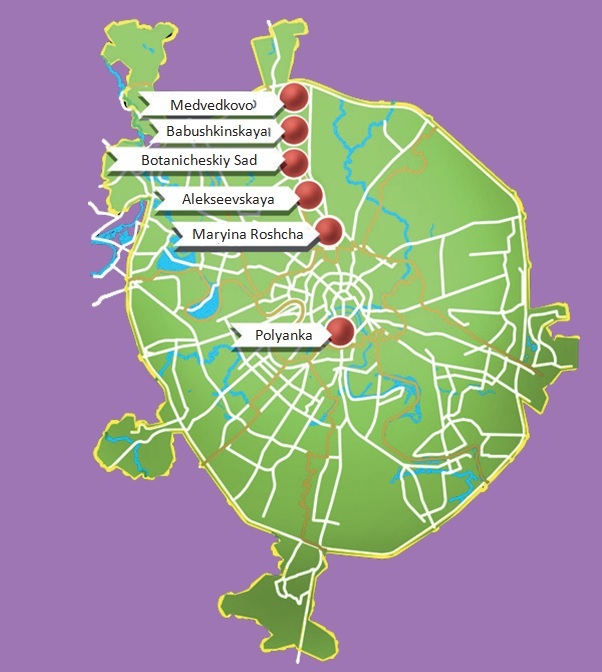 It is generally assumed that the First Educational Center of Moscow City will be the center of educational consulting in economics, administrative, financial, scientific, educational and innovational activities, strategic planning and operation of new educational institutions for the entire education system of Moscow City. • Foundation of creative surroundings. • “Masters of the fairy city" – acquaintance with professions. • Modern game areas with sport and multimedia facilities. • Developmental programmes for communication. Younger pupils are taught by older ones and older pupils guard younger ones. 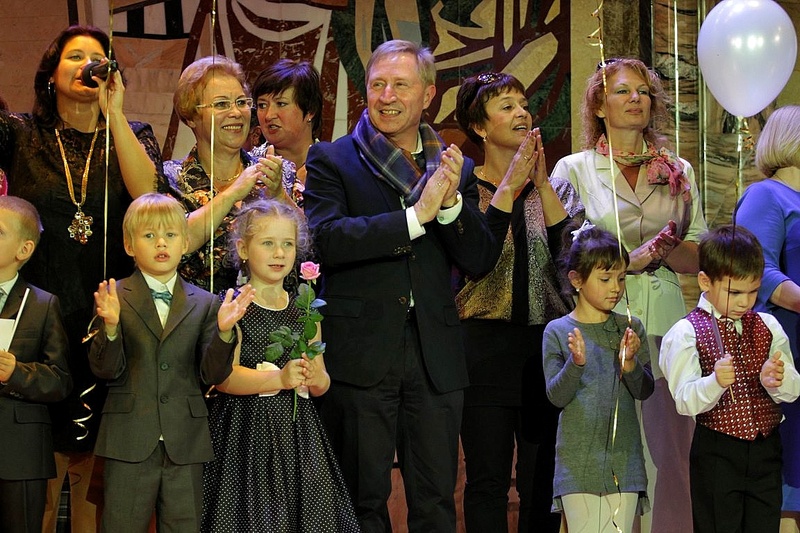 • Achievement of qualitative indicators that provide access to the 400 Moscow best schools list. • Developing various educational environments based on network and IT. • Transition from mono - to multi-disciplinary. Units involved in the Moscow City project “School of new technologies” give everyone an opportunity to choose an individual educational route. Individual distant learning has been arranged for the schoolchildren. All the schoolchildren and students get an access to the network electronic educational resources. The best teachers’ innovative experience is successfully introduced. Opportunities have been formed for the use of modern communication technologies for teacers and students in the educational process. Range of specialties is introduced for vocational guidance in the secondary and high school (Philology, Physics and Mathematics, Chemistry and Biology, Socioeconomic disciplines and others). 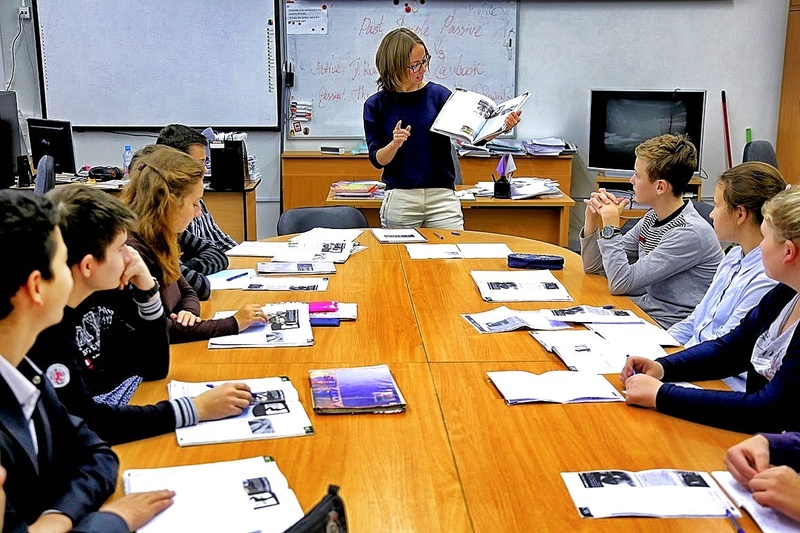 Admission to grade 10 is available for all citizens of SVAO (North-East District of Moscow). Vocational and educational routes are designed in accordance of personal demand. Vocational training is formed in accordance with the Universities collaboration. For students of the First Educational Complex it is a great opportunity to get high level education and also to test their professional skills and abilities and run their social projects. We develop the Project of applied Baccalaureate Programs. Changes in the methods of training, initiation of new specialties (professions), development of applied bachelor programs, (rehabilitation specialist, specialist in multi-media, merchandiser, cook author’s cuisine (chef). Indispensable external independent examination of educational results. Students’ implementation of the actual professional projects. Personification of education through the usage of IT network technologies. Extension of the target audience based on continuing vocational education. To build various educational environments, to improve vocational education, wide usage of the network, informational and communicative technologies, to develop of competitive and project activities, to create infrastructure of cluster cooperation in areas of training with employers.